At English 4 Professionals, we offer a full range of courses for adult students, from lower level and intermediate general courses to academic and professional English courses. We provide support for the full range of IELTS preparation, and all levels of the Cambridge English exams. Does your general spoken and written English need a boost? Do you need help with reading and writing? 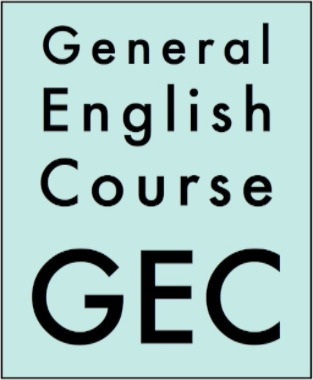 Our General English courses will build up your language skills: helping you with living, working and studying in the UK. You will receive a certificate when you complete your course, to show what you have achieved. We can also provide a report on your progress and areas for further study,. Talk to us today about these friendly non-exam courses for all levels of English learners! IELTS, or International English Language Testing System, is the most widely recognised English language qualification in the world. 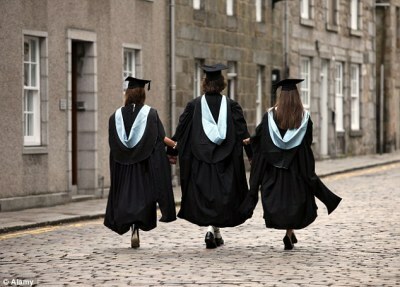 In the UK, you will need a good pass at IELTS if you want to work in any of the professions, or to study at university. Every week, at E4P, we help professional people like you to get the IELTS grades they need to progress to career success. Why not join them? Talk to us today. We can help you too! Our Medical English Course is designed to meet your personal and professional needs, so that we help you to improve both your general and your medical communication skills. Of course, the GMC requires that you pass the Academic IELTS at level 7 or above to qualify for your PLAB assessment, and a similar level of language skills is required by the professional bodies for dentistry, pharmacy and nursing. 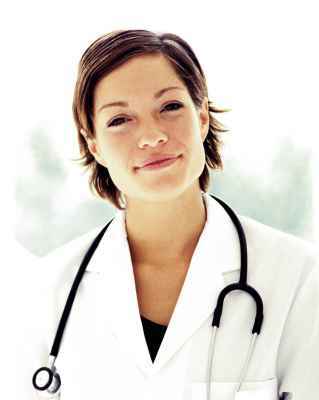 Talk to us today about general and exam focused Medical English. Our Academic English Course will provide you with a good grounding in the Academic English that you need to study in the UK, and it will prepare you to take the Academic IELTS. Yo u will need a minimum of 6.5 on all elements of this test, rising to 7.5 for more exclusive institutions. We regularly work with students and postgraduates on their IELTS preparation, but we also help professionals and professors to improve their Academic English, too. 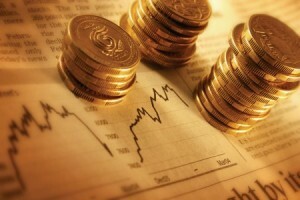 Your Course in English for Banking and Finance will cover the financial vocabulary that you need and focus on practical language skills, including: Telephone conversations; Writing workplace emails; Preparing financial summaries; Writing financial reports; Giving financial presentations; and Discussing current topics in accounting and finance. We also prepare students for the ICFE (International Certificate in Financial English). This is an internationally recognised qualification that shows that you have the required English language skills for a successful career in international accountancy, banking and finance. Your Legal English Course will equip you with the legal vocabulary needed to progress in the legal profession. It will cover: Using English in practical situations; Participating in meetings and discussions of a legal nature; Expressing opinions clearly; Understanding legal correspondence and reports; and Writing legal documents. If you wish to take the ILEC (International Legal English Certificate), we will prepare you for this internationally recognised exam, which shows that you have the required English language skills for a successful career in international law. With our combined expertise in English language teaching and our practical experience of working in Law, we can help you to prepare effectively for the exam.